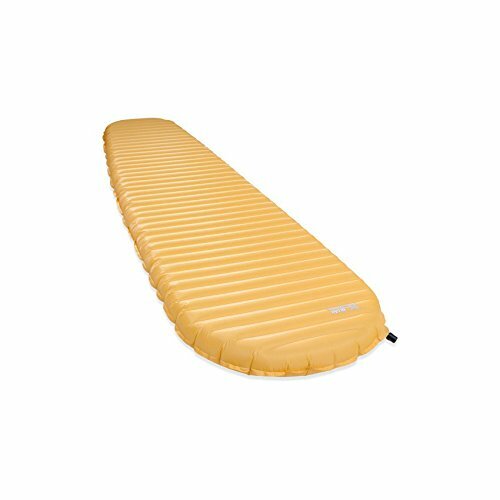 Get the peak of ultralight, three-season camping mattress performance with the Therm-A-Rest NeoAir XLite sleeping pad. It delivers warmth and comfort that compacts down to the size of a one-liter water bottle. Softer fabrics bring better next-to-skin comfort and a boost in durability, all with no added weight. 2017 Cosmetic Seconds Main photo is Marigold.